Of the 48 bikes that lined up for the first No Budget Cup race, there were a few that really stood out. 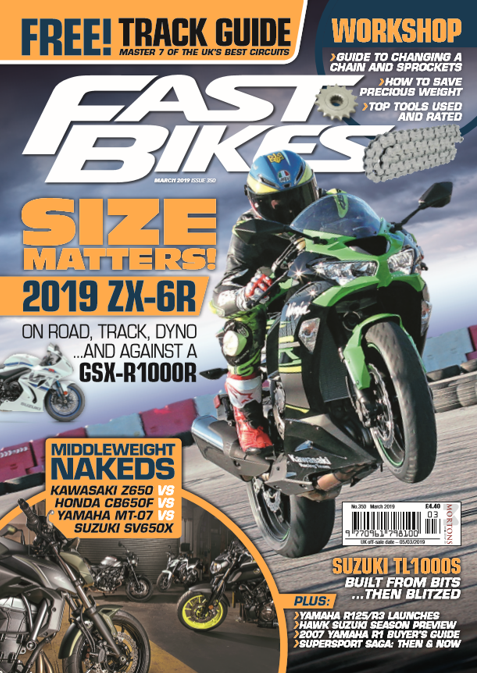 Our SV650 was one, for all the wrong reasons, but on the positive side there was a great array of weird and wonderful. 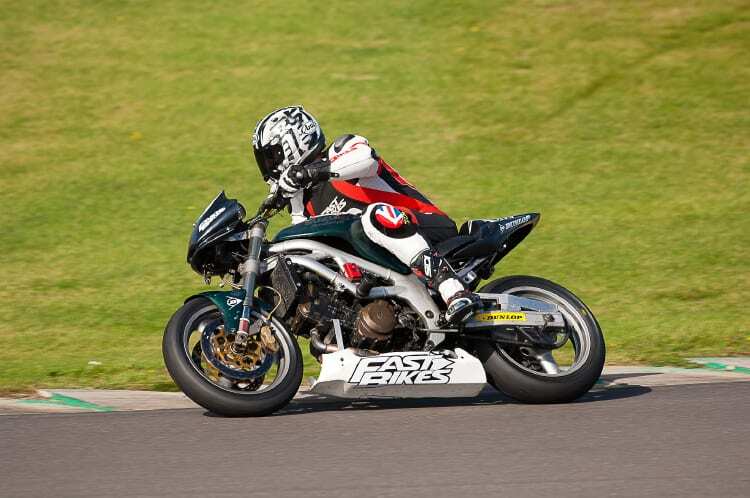 The first No Budget Cup Endurance race was held on 12th September, and was a resounding success – so long as you weren’t in the Team Fast Bikes squad.